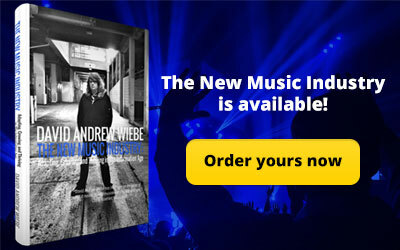 Hey, independent musicians! This post comes to us from Nick Rubright, founder and CEO of Dozmia. No matter how smart we think we are, not one of us is exempt from making mistakes. It’s what we do with those mistakes that matters. 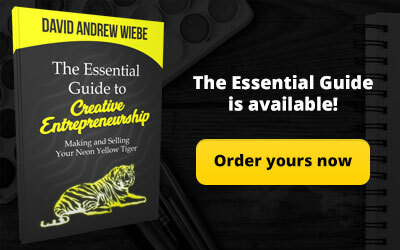 Nick shares some important insights into what we can learn from the mistakes others have made. Let’s get into it! Statistically speaking, most musicians never make a living off of their music. Many experienced musicians see mistakes they’ve made early in their career as a learning experience, but this doesn’t mean you shouldn’t do your best to avoid unnecessary errors by learning from those who’ve gone before you. 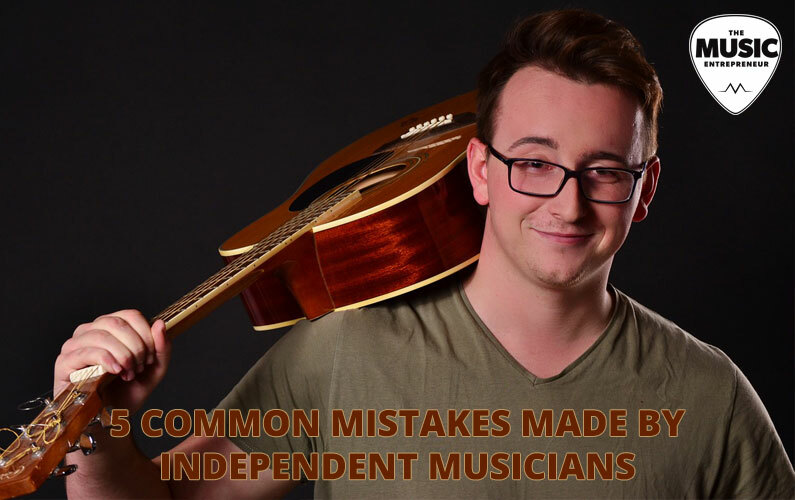 Here are five mistakes independent musicians often make early in their careers that can easily be avoided. 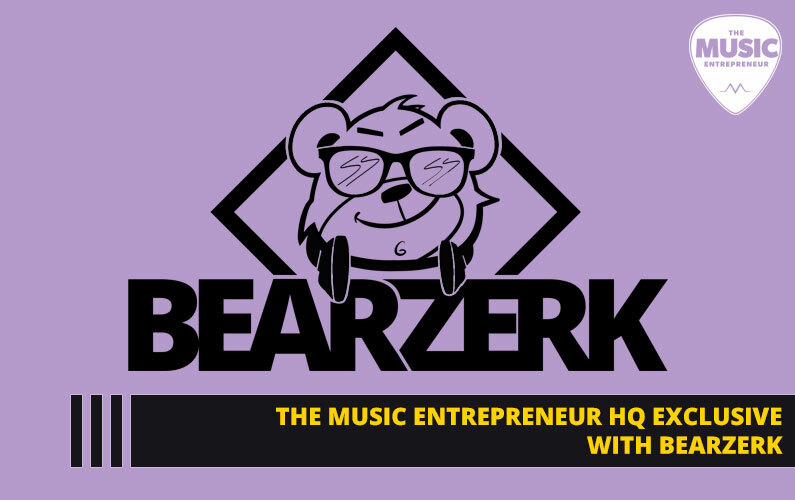 Too many musicians focus only on their music, thinking a label or manager will get their music in front of new fans, or that simply uploading their music to SoundCloud or YouTube is enough. Waiting around to be discovered doesn’t work. There’s simply too much music out there. On SoundCloud, 10 hours of audio is uploaded every minute, and almost none of those songs ever get a large number of plays. 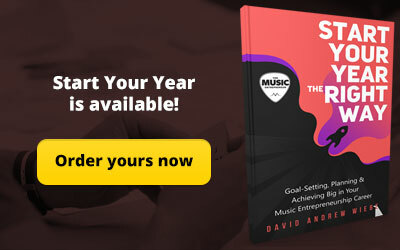 Having an understanding of different music marketing strategies can set you apart from the large number of musicians who follow the “if I upload it they will hear it” strategy, and give you a huge advantage when it comes to making a living with a career in music. 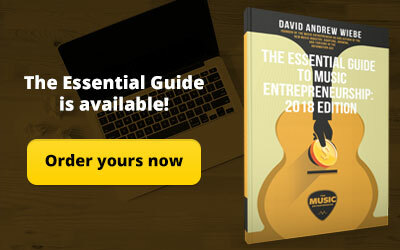 These are just a few, but there are many other blogs about music marketing and business strategies that you can read to educate yourself on ways to grow in the music business. Social media is great. It allows you to share your music in ways that gives you the potential to reach a large audience. Here’s the thing, though – email beats social media in nearly every metric. On Facebook, organic reach can be as low as 2%, and only a small number of those people will actually engage with your posts. Twitter’s organic reach is better than Facebook’s, as they show tweets in real time, but engagement is still below 1%. 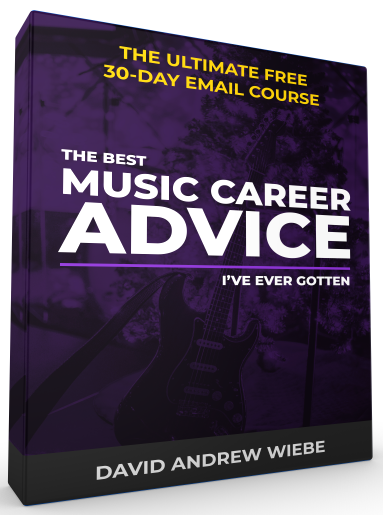 With email, on average, musicians receive an open rate of 22%, and a click-through rate of 3%. This is better than similar metrics on any social media platform. The problem with social media is this – as more people use a platform, more content is shared. When more content is shared on a given platform, there’s more competition for your posts. With a mailing list, you own your contacts, and have much more control over the presentation of your message. Additionally, your emails are sent directly to subscribers of your mailing list, so your reach is nearly 100% when sending an email. Keep focusing on social media as a promotional channel for your music, but focus more on successfully building an email list. Many newer musicians think if their music sounds good, people will listen to it. So they upload their music online with low quality images that resemble that of a social media profile picture. However, in the age of online streaming, people are often exposed to your album art before your music. Music recommendations on streaming services prominently feature album art, especially on browse and “related artists” pages. If your album art is bad, people won’t click it, and they’ll never be exposed to your music. They’ll scroll past your album without a second thought. 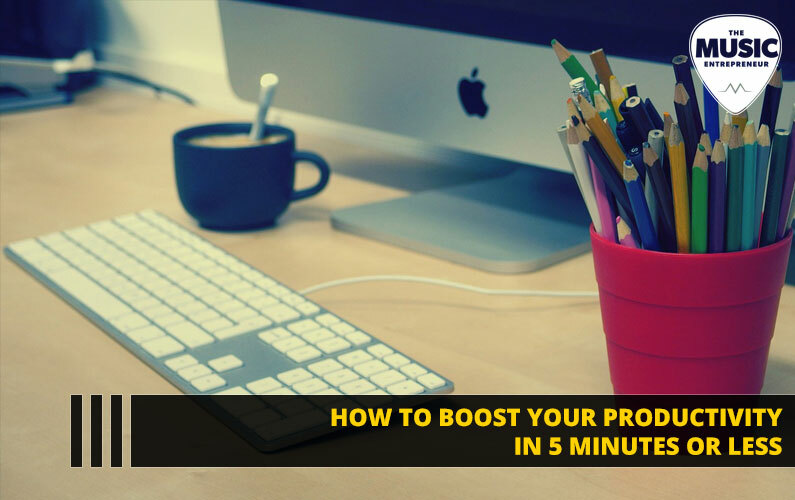 Put as much focus on your album art as you do each song on your album, and your music will perform better online. Touring is extremely expensive and requires much more planning compared to playing local shows. Oftentimes, musicians make the mistake of touring too early – before they have a strong local following. When you go on your first tour, you’re going to want local artists to open for you so you can draw a good sized crowd. If you don’t have the following in your own city to help out other artists, it’s going to be harder to convince them to help you out. Build your local fan base, then once you’re well-established in your market, start touring to grow in other markets. You want to have as many fans as possible, but in today’s music industry, it’s important that your fan base is densely populated. Many musicians put out song after song, hoping that one day they’ll be discovered by a big label that can work their connections to build their fan base. This is unrealistic. 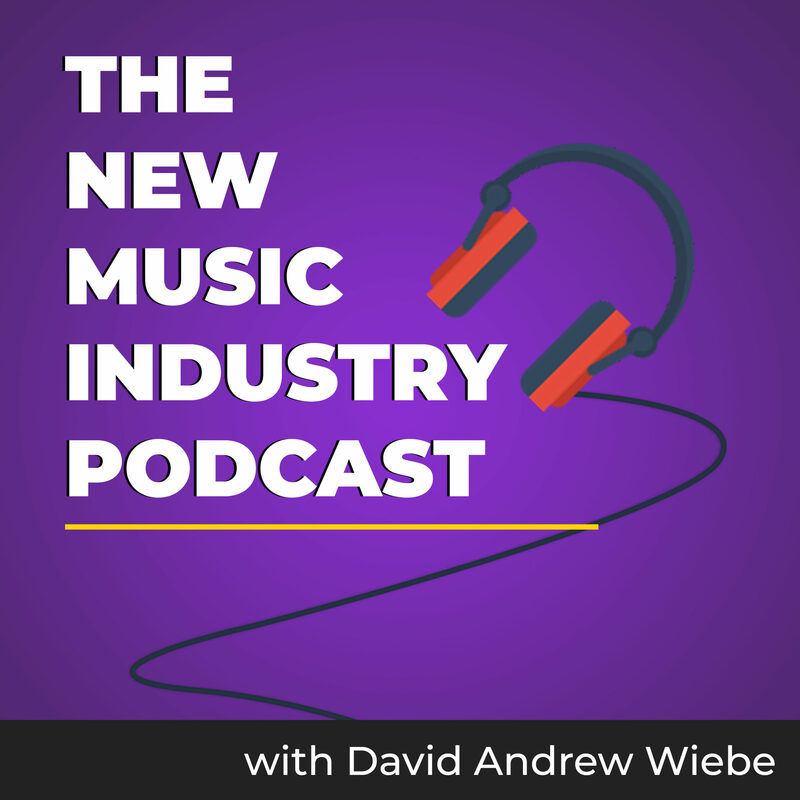 Because of the decline in music sales, record labels have a low risk tolerance when it comes to signing new artists, and typically want to sign acts that already have a growing and engaged following. 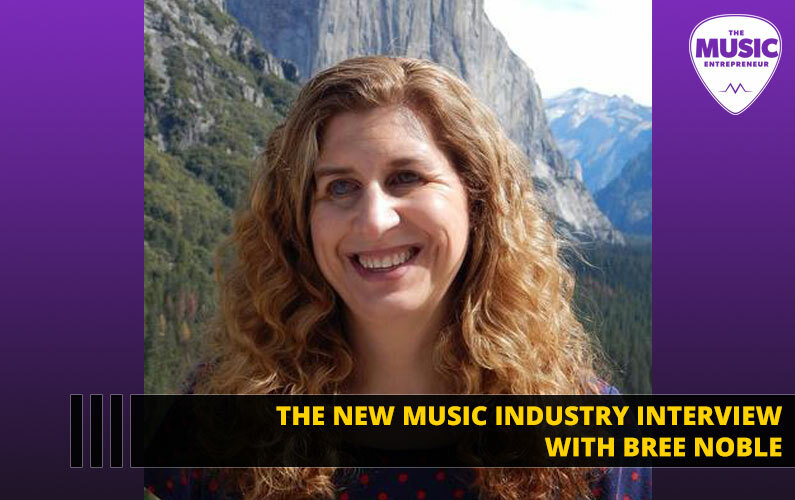 Record labels are great – they provide funding for you to focus on music, as well as marketing and tour support, but these things work best when working to accelerate your growth as a musician as opposed to devices that help you launch your career. Nick Rubright is the founder and CEO of Dozmia, a music streaming service currently available on iOS. 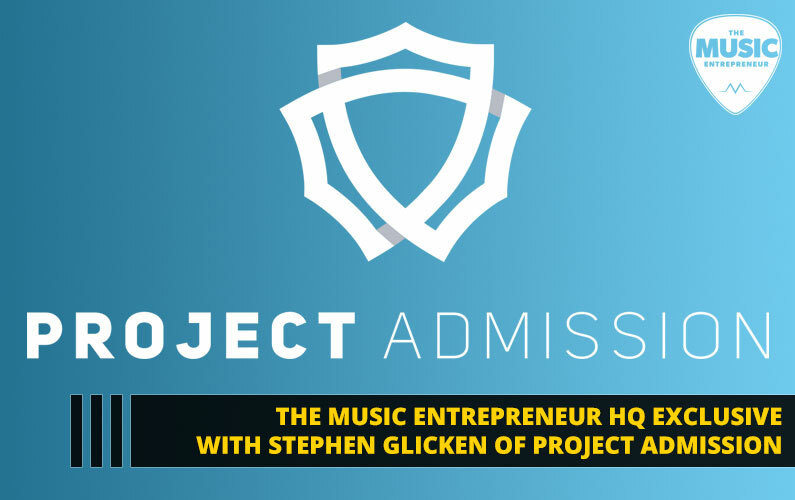 He has a passion for helping musicians understand various marketing concepts, and creating the perfect playlist. Sign up for Dozmia’s mailing list for tips on marketing your music.